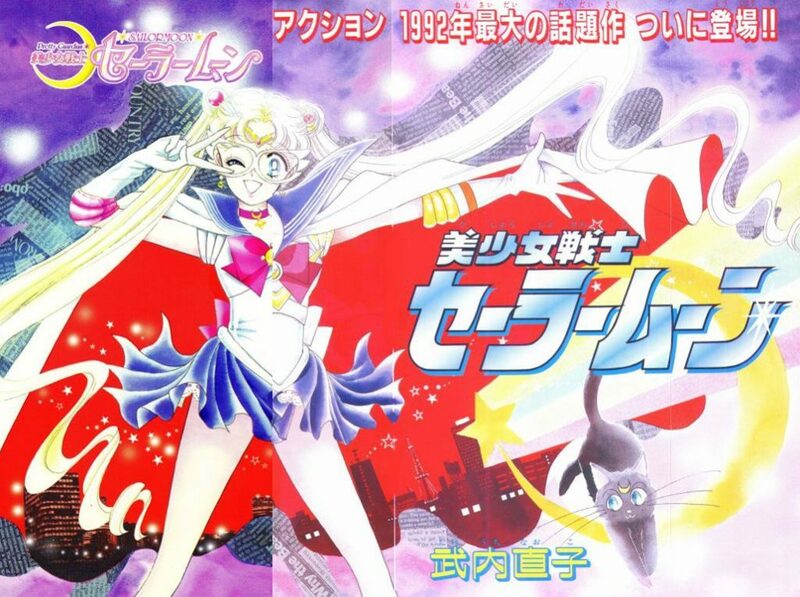 2018 Announcements: Tuxedo Unmasked Book, Naoko Translations and More! If 2017 was a year of improvements, then I want 2018 to be a year of facing new challenges. Yes, challenges. There are a lot of exciting new things coming to Tuxedo Unmasked this year, and I hope you’ll join me along for the ride! So, what new things are coming? Glad you asked! Of course, as we all know, the devil is in the details. Read on to find out what excitement awaits us in 2018! As I’m sure you’re probably aware (and if you’re not – surprise! 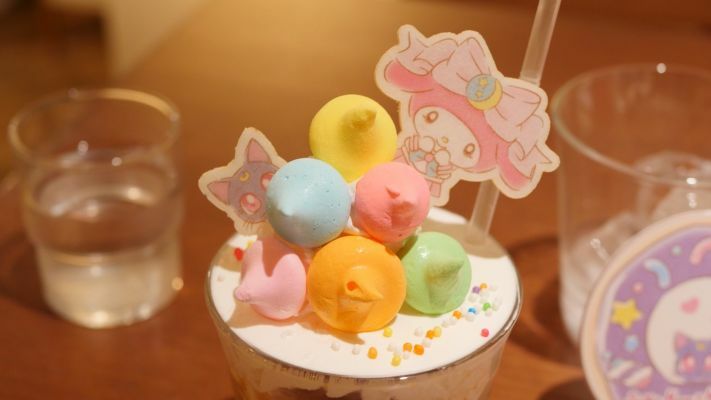 ), Sailor Moon cafes have opened up for a limited time online in four different cities across Japan – Tokyo, Osaka, Nagoya, and Fukuoka. 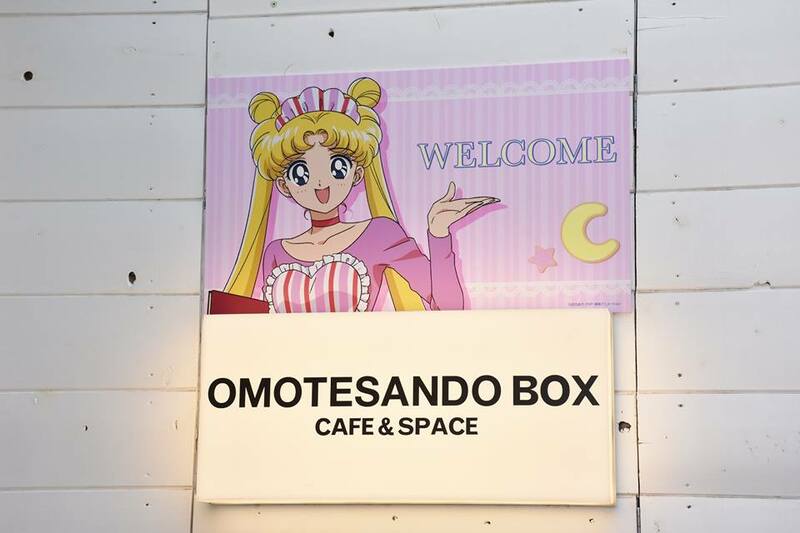 The cafes all feature the same Sailor Moon-themed menu, offering up an impressive selection of 13 different foods, drinks, and desserts inspired by characters and items that appear in the show. 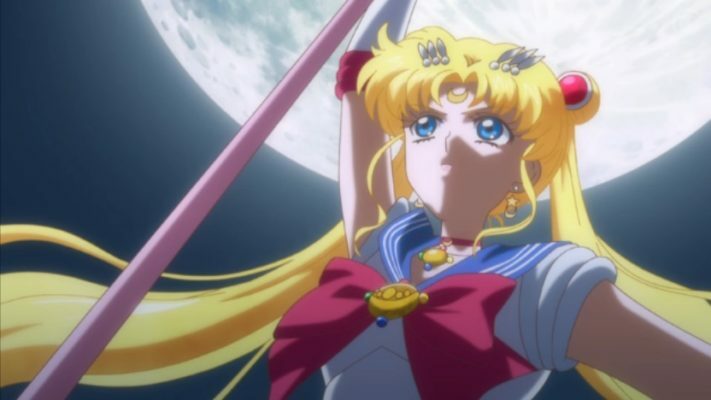 Thanks to the absolutely wonderful people over at Patreon who support Tuxedo Unmasked, I had an opportunity to go to the Sailor Moon Cafe to write up this review. I don’t know about you, but I’m hungry. Let’s eat!